Enough for 90 brushes, that's nearly £200 of takeaway coffee! 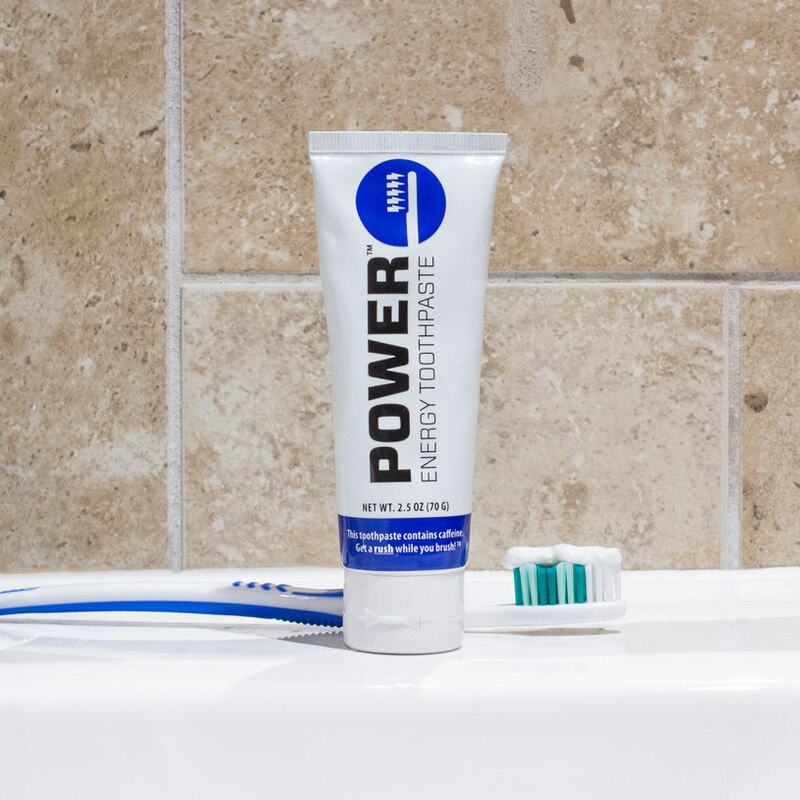 Anyway… Power Energy Toothpaste is the dentistry and vitality-giving revolution we’ve all been waiting for and spells an end to having to interact with coffee shop morons. Within just 10 seconds of brushing you’ll feel the full force equivalent to one cup of coffee as well as the minty fresh breath and teeth-protecting good stuff you’d expect from a regular tube of toothpaste. With enough of the stuff to last for 90 brushes, you’ll be whipping your toothbrush out morning, noon and night to stay one step ahead of those laughable mochachocaccino sippers.